More exciting sounds from the boy Paddy Clegg, Getintothis’ Emma Walsh reflects on the potential of youth and risk of influence. The other night this writer, usually adverse to the talent show toss that now monopolises our TV screens and chart countdowns, had to endure an episode of the BBC’s The Voice. If you’re not familiar, it operates on the slightly more interesting concept that celebrity judges must make a “dramatic” Dragon’s Den style “in” or “out” decision based solely on the quality and potential of, you guessed it, the voice. It’s a refreshing take on an industry that often equates to a shallow beauty pageant. But that’s not to say it works in everyone’s favour. On this particular episode, a sixteen year old contestant failed to secure any judge’s favour despite an impressive vocal performance. When the chairs turned and Sir Tom et al released with surprise how young the boy behind the voice was, it suddenly changed everything. Rita Ora in particular was so filled with regret she even wrote the boy a little note complete with lip stick kiss, which is is probably doing the rounds on ebay if anyone is actually interested. Anyway, my point is that a good voice is impressive, but a good voice with youth on it’s side has the potential to really triumph. Paddy Clegg has that potential by the bucket load. At only 17 years old, Clegg has already caught our ears with Back to the Start and his new offering, out 30 January on Fly On The Wall Records, has kicked things up a notch. 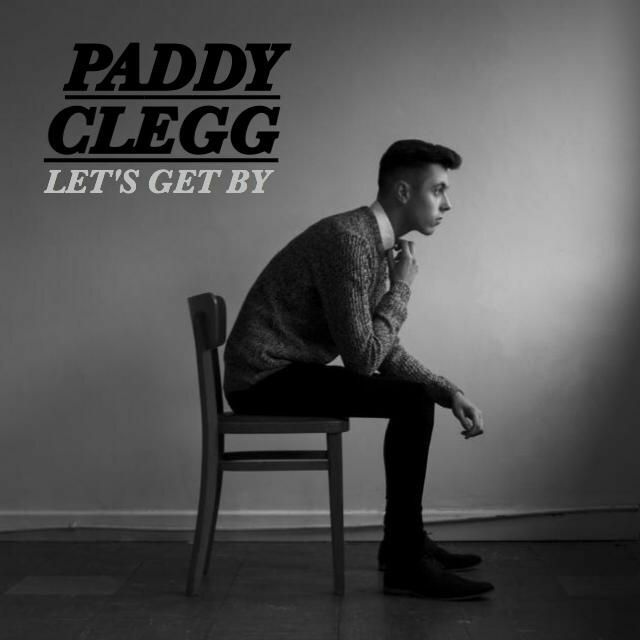 Getting straight down to business with a burst of bluesy twang and boom there is more menace to Clegg’s tone, more of a Gallagher brother swagger in the rasp of his voice. You can’t ignore the shades of Jake Bugg mentioned in our previous review but the catchy sing-along simplicity of the chorus puts Clegg more firmly in the Oasis span of influence. Perhaps what we’re really dying to hear is a little more of Clegg himself? 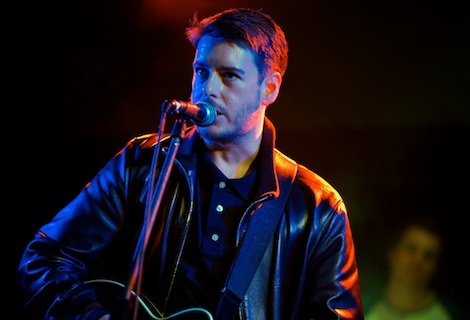 But then, that is the beauty of a young voice, there is still plenty of time for the Huyton lad to establish his own voice and style in that realm of influence. Most importantly, it’s catchy as hell. It’s a pocket rocket 3 minutes pop song.